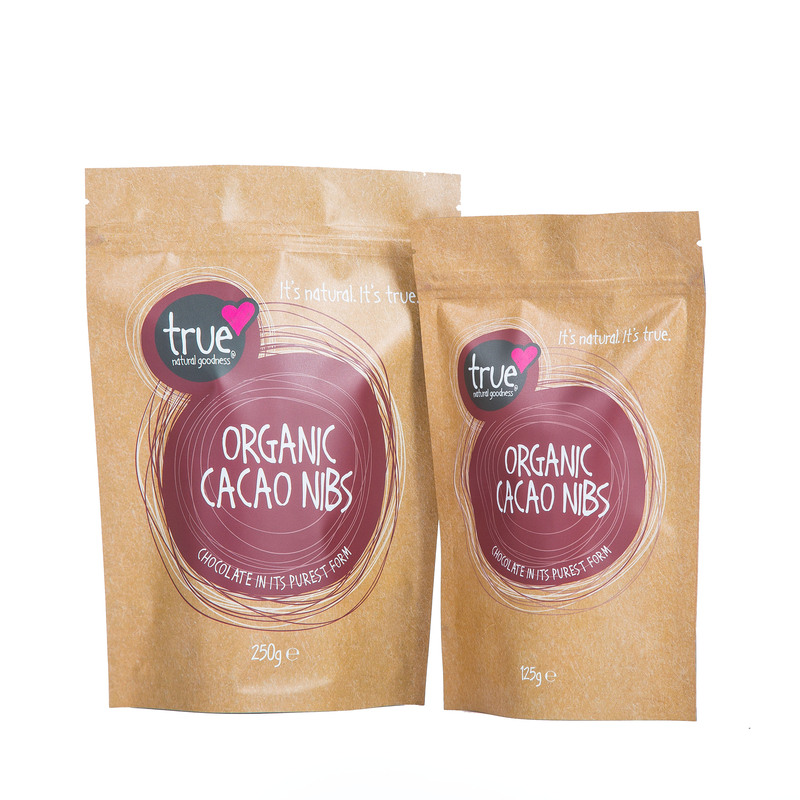 • All the flavour of finest cacao beans. • One of nature’s best sources of antioxidants. • Increases vitality and wellbeing. 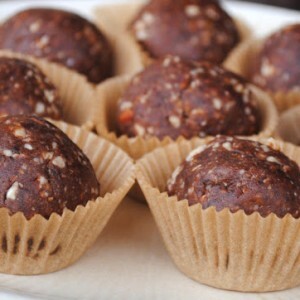 • Rich in dietary fibre, iron, magnesium, phosphorus, copper and manganese. 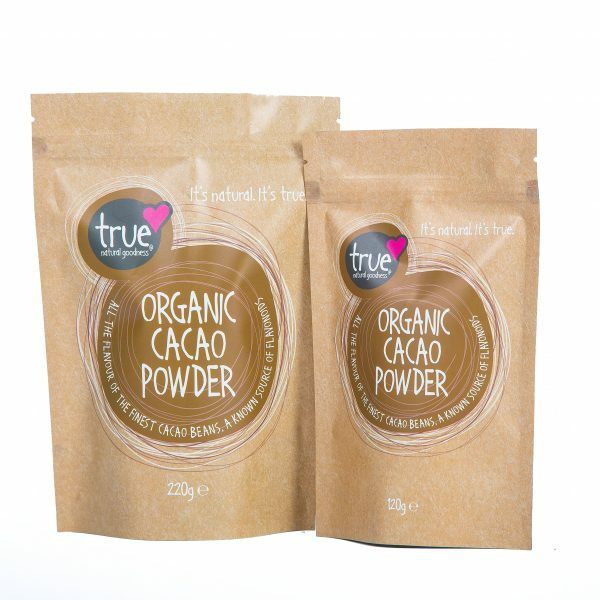 Cacao powder is made from the finest cacao beans. The “food of the gods”, cacao beans are obtained from the cacao fruit and have been a prized culinary ingredient in Latin America since ancient times. 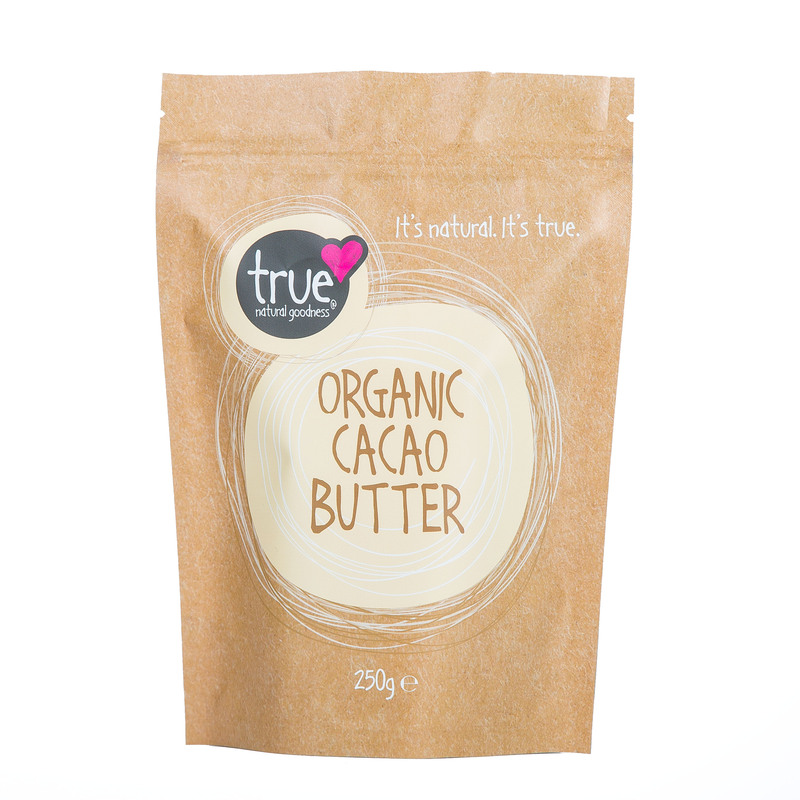 In addition to vitamins, fibre and minerals, cacao is also very high in flavonoids, which possess many health benefits. Add a few desert spoons of raw cacao powder to cereals, smoothies, home baking, hot and cold drinks, or trail bars.